23 years old R&B songstress, Kehlani Ashley Parrish popularly known as Kehlani has finally given birth to her daughter and announced the news via her Instagram on Monday 25th, March 2019. “this weekend our angel arrived healthy & perfect in every way in our bathroom at home. unmedicated homebirth was the absolute hardest yet most powerful thing i’ve ever done. thankful beyond words,” she wrote on Twitter. 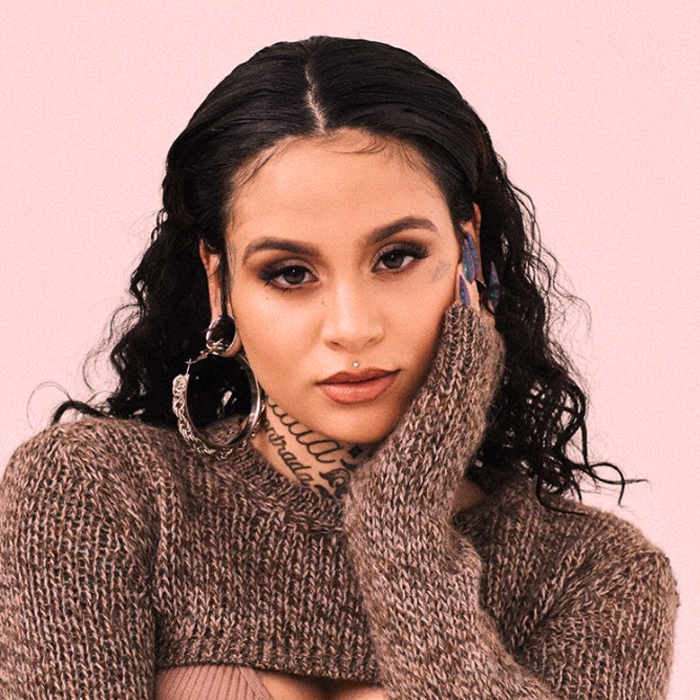 Kehlani has shared her pregnancy journey with fans via her social media pages. Many celebs commented on the post to congratulate the singer including Amber Rose, Bhad Bhabie, and model Winnie Harlow.